FSU Jena and Kyiv-Mohyla Academy are offering a 2-year double diploma MA! The Master's Programme in Political Science with a Specialisation on German and European Studies is a 2-year double diploma program at both the Kyiv-Mohyla Academy in Kyiv (Ukraine) and Friedrich-Schiller-University Jena (Germany). Funding for the programme is provided by the German Academic Exchange Service (DAAD). We offer courses and lectures in Political Science (major), law and economics with a focus on Germany and the European Union. 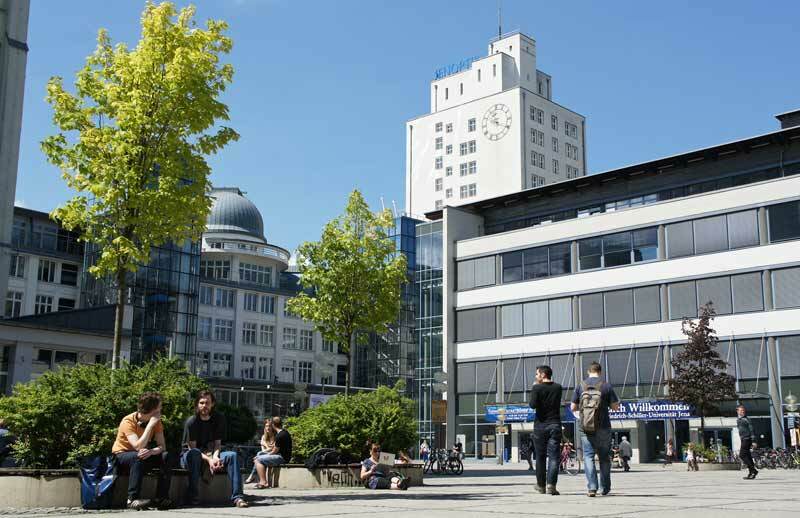 Over half of our courses are taught in German and English by both standing and visiting faculty.